Last year was a not-so-good year for me. I stressed myself out so much that I was constantly sick. It even got to the point where I put on some extra pounds and my hair started thinning. 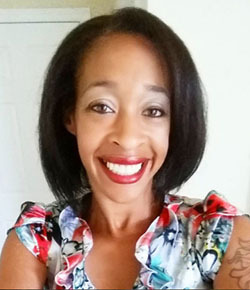 I was tired of being physically tired all of the time and looking aged in just a few short months. This year I decided to make a big change. No, this wasn’t a new year’s resolution, but more of a new life resolution. I started taking better care of myself and focusing a little more on me. I also started eating a lot better and trying out different foods I’ve never even thought about before. One of those foods is chia seeds. Yep, the little seeds we grew up seeing on tv that grows into little hairs on top of a clay head. They’re packed with protein, fiber, and Omega-3 fatty acids, so of course I used them to make a Tropical Chia Pudding for two. Enjoy! In a medium sauce pan, over low heat, warm milk, juice, extracts, and sugar. Do not allow the milk to boil. Remove from heat. Pour chia seeds into midsize bowl. Slowly pour warm milk over chia seeds. Stir until seeds start to absorb the milk and thicken. Allow to cool to room temperature. Fill ¼ of serving container with seeds. Top with pineapples than add another ¼ serving of seeds. Do the same for the second serving container. Garnish with pineapples and orange slice. Place in fridge and serve cold. That looks so refreshing. I can’t think of anything better to have during the warmer seasons. Love the color as well. 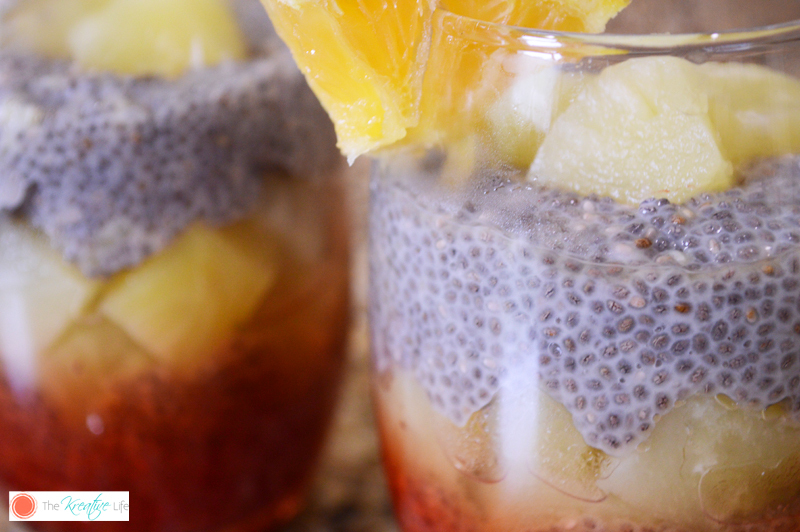 Chia is always one of my favorite ingredient to put with fruits. 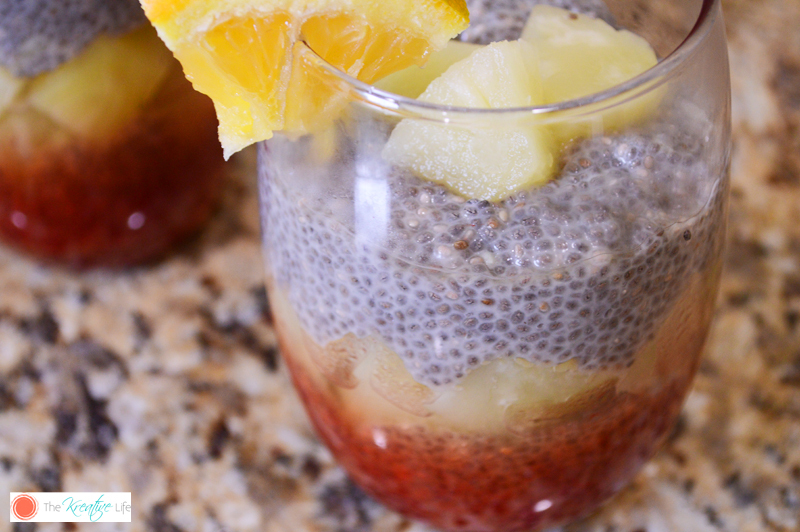 I’ve been wanting to try to make a chia pudding! I love adding chia seeds to my oatmeal, but this is another delicious way to enjoy them. It’s amazing how much better I feel when I’m eating healthy and taking care of myself. This looks sooo good!!! I’m definitely going to try this, I’m loving chai and acai lately! Looks refreshing and really yummy. Perfect for summer! Looking forward to make something new this year to lessen my stress. This looks really colorful and interesting. 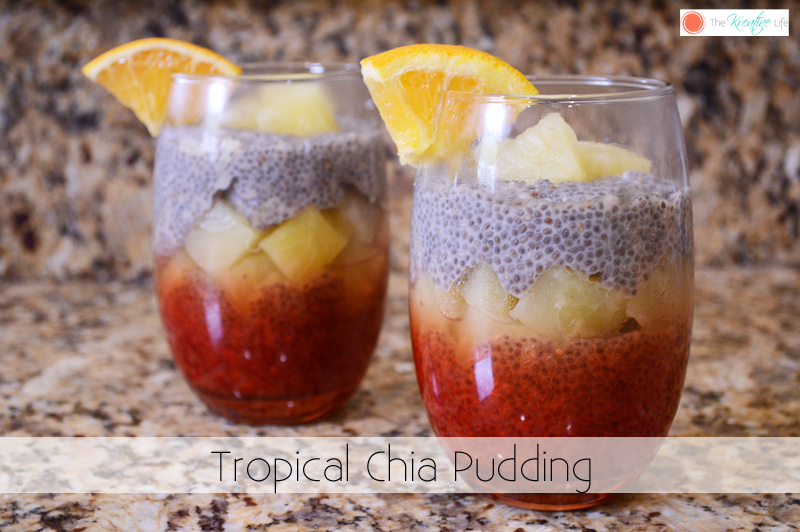 I add chia seeds to some of my food, but haven’t tried making pudding with it. I’ll have to send this link to my mom. 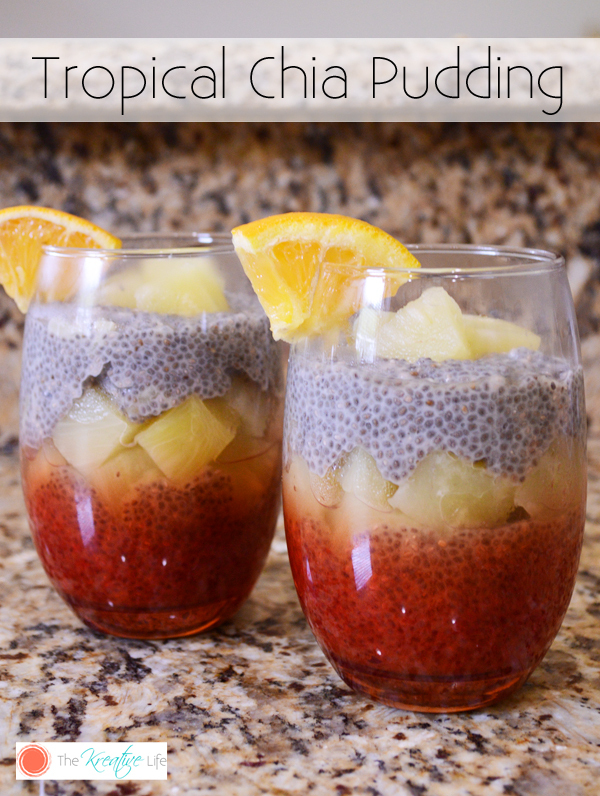 I have never had chia pudding before, but it looks delicious. I also love how beautifully your’s looks! Oh lala! This looks totally refreshing! This made me crave so bad for pineapples right now, I can’t wait to try this! 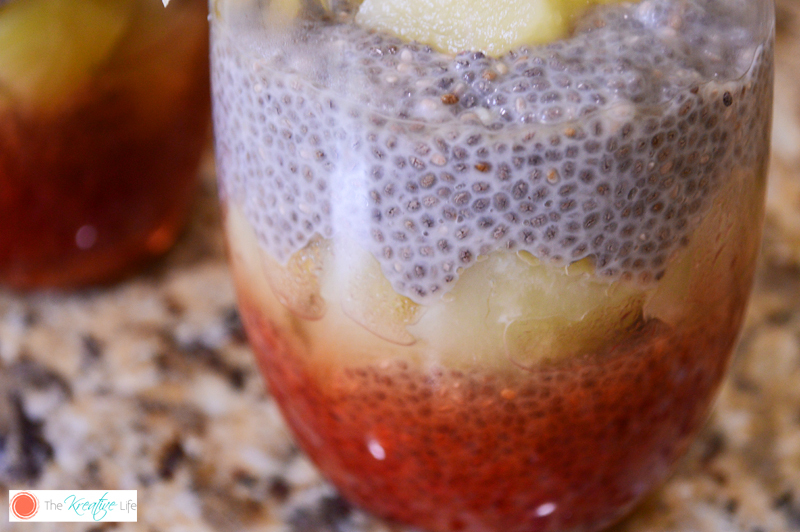 I love recipes that involves Chia Seeds as they have the capacity to reduce the heat in your body so quickly. The recipe looks so delicious that I want to try it right away. This looks so nice! I have been wanting to try chia, but I’m a bit scared of it. My husband has found he doesn’t like it, and he loves everything. yummo! I love chia pudding. I am totally going to try this one! Sounds and looks delicious! I’ve been wanting to try chia seeds. Thank you for the recipe! Omg how yummy is this pudding?!?! So need to pin so I can make some for My sled. Yum! Omg these look so good and the colors are gorgeous!